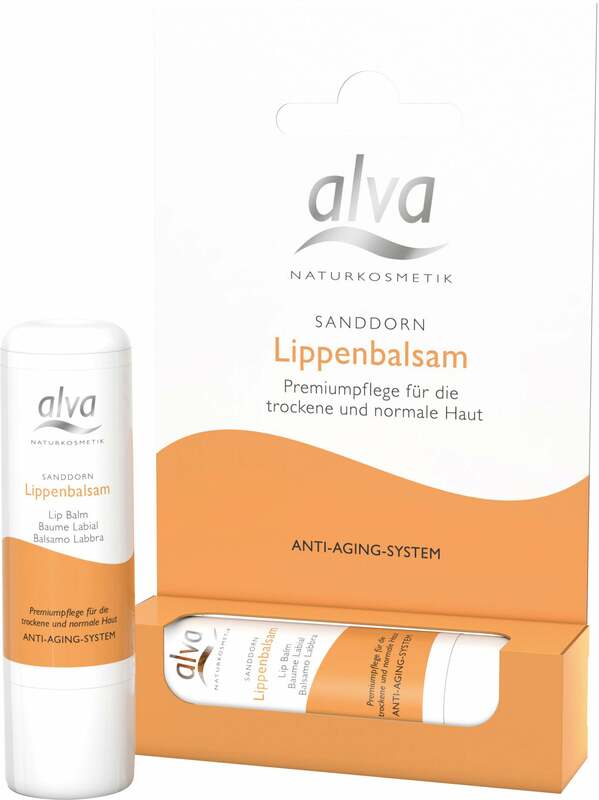 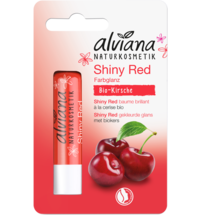 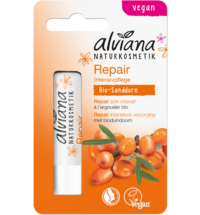 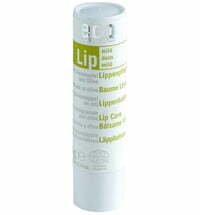 Effective care for your lips. 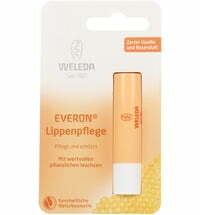 Candelilla wax cares for and protects sensitive lips and makes then soft and smooth. 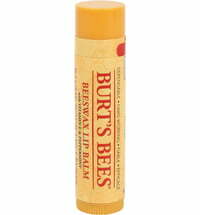 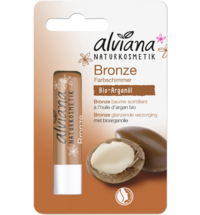 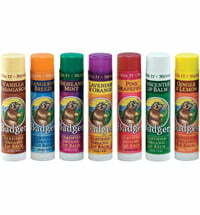 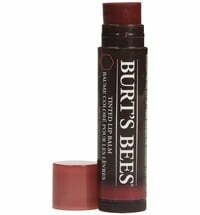 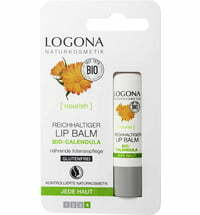 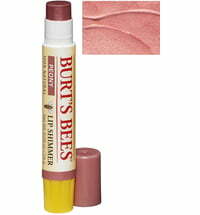 Shea butter moisturises and protects lips from drying out, even in extreme weather conditions.